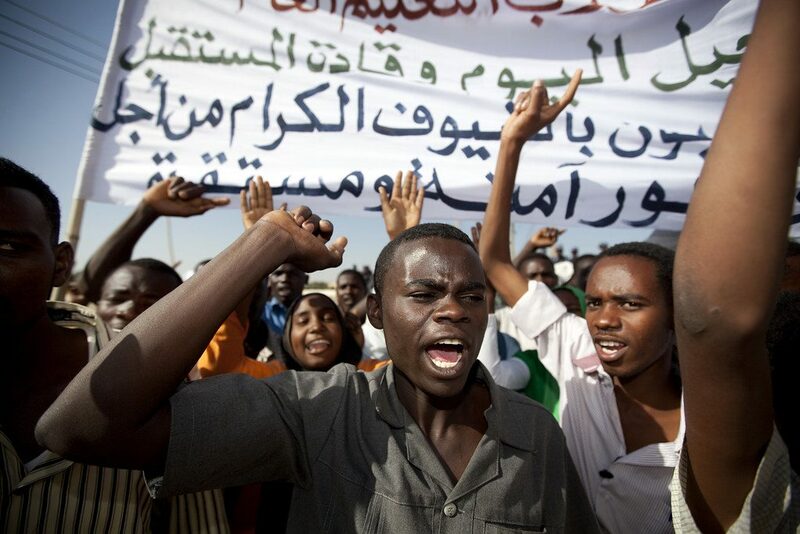 Sudan (MNN) — Bashir’s out, what now? 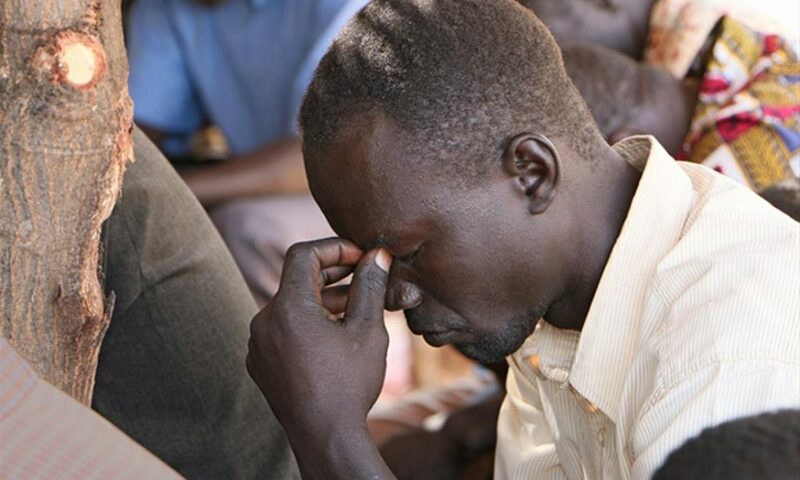 Sudan (MNN) — Sudan is in an uproar. Omar al-Bashir, finally ousted. What’s next is an unknown. 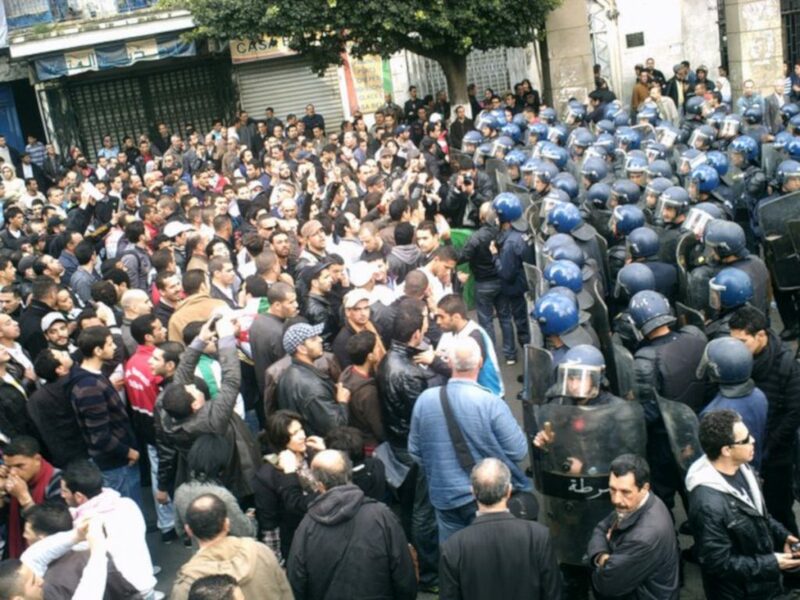 Algeria, Sudan protests continue; Arab Spring 2.0? 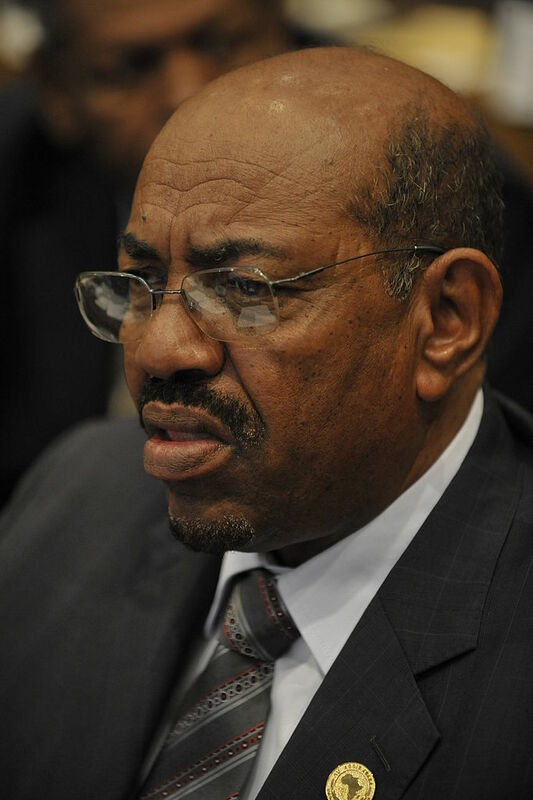 Sudan (MNN) — Bashir loosens grip on power; what next? Big vision for Sudan in 2019. 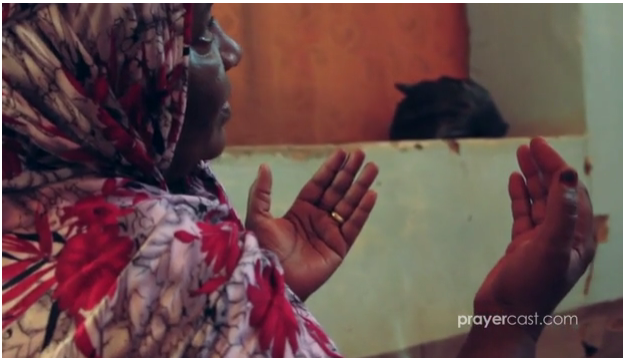 Sudan (MNN) — Big vision, big dreams, big prayer. 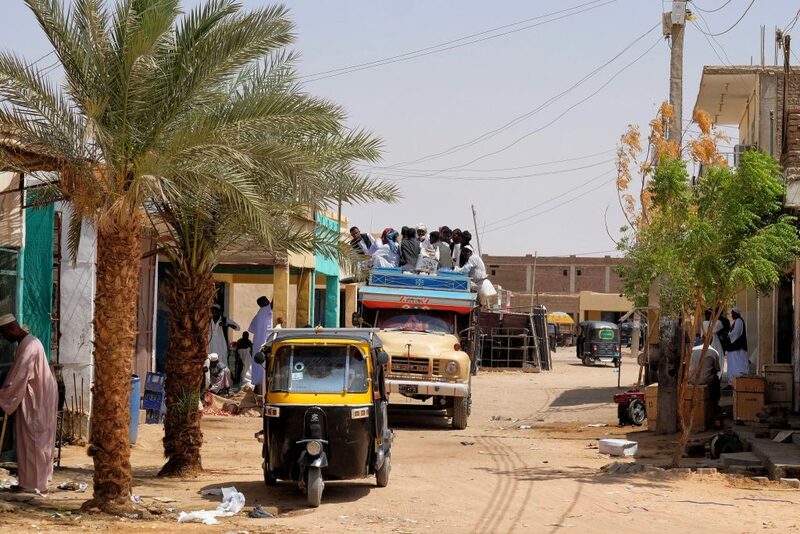 Sudan: of big dreams and powerful hope. 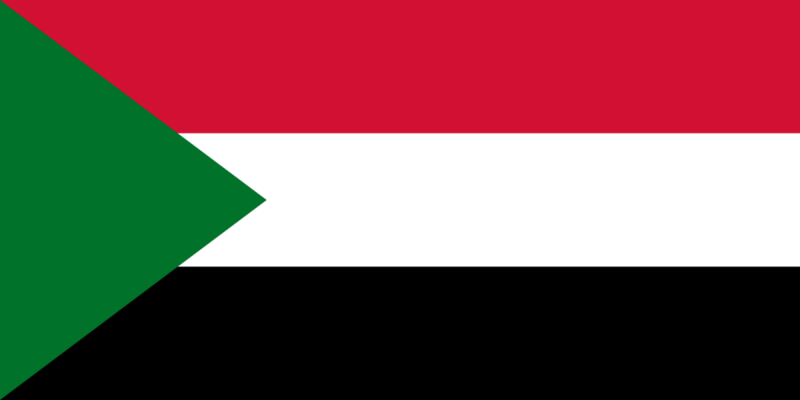 Sudan (MNN) — Big vision, big dreams, and big hope for Sudan in the next year ahead.